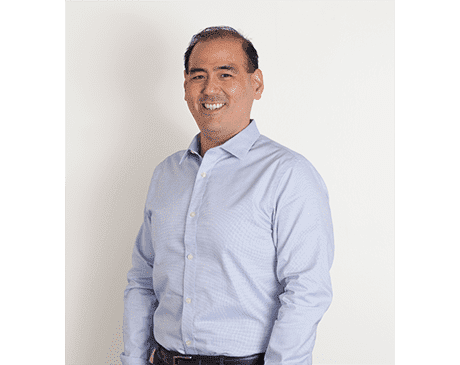 As a Certified Athletic Trainer and Chiropractor, Wayne Higashi, D.C., has over 20 years of experience in working with athletes and patients achieve their health goals. Dr. Higashi, D.C., graduated from the University of California Santa Barbara and Southern California University of Health Sciences and is now a licensed member of the California Chiropractic Association and the Vice President of the Santa Monica Chapter. Frustrated by the lack of patient-first care in the medical system, Dr. Higashi and his wife, Stephanie Higashi, D.C., established Health Atlast in 2012. Their multidisciplinary clinics allow an array of doctors to communicate effectively to give every person the attentive, personalized treatment they deserve. Dr. Higashi, D.C., cares about every patient. By listening to the patient and obtaining a thorough health history, exam and x-rays if needed Dr. Higashi, D.C., gets to the root cause. Each patient leaves with a greater understanding of their body and a personalized course of treatment to greatly improve the quality of their lives and athletic performances. His life-saving efforts go beyond the chiropractic field, as Dr. Higashi, D.C., is also a certified rescue diver and has American Red Cross CPR certification. Dr. Higashi, D.C., aims for every patient to feel safe, heard, and healthy when under his care.